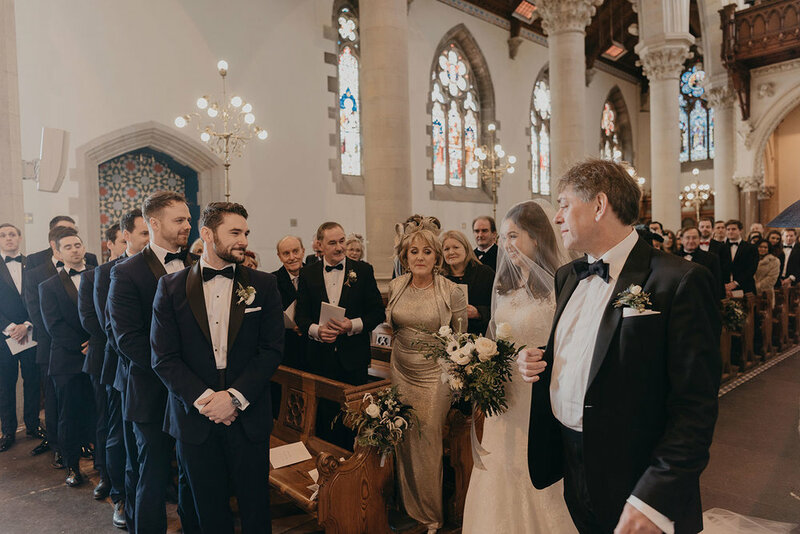 It is with great pleasure we introduce the wedding of Una & Luke in Castle Leslie Estate, Monaghan, Ireland. 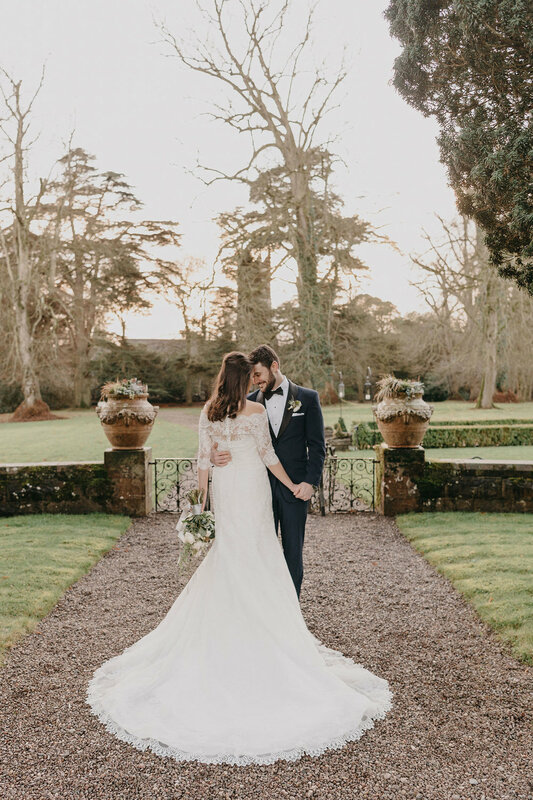 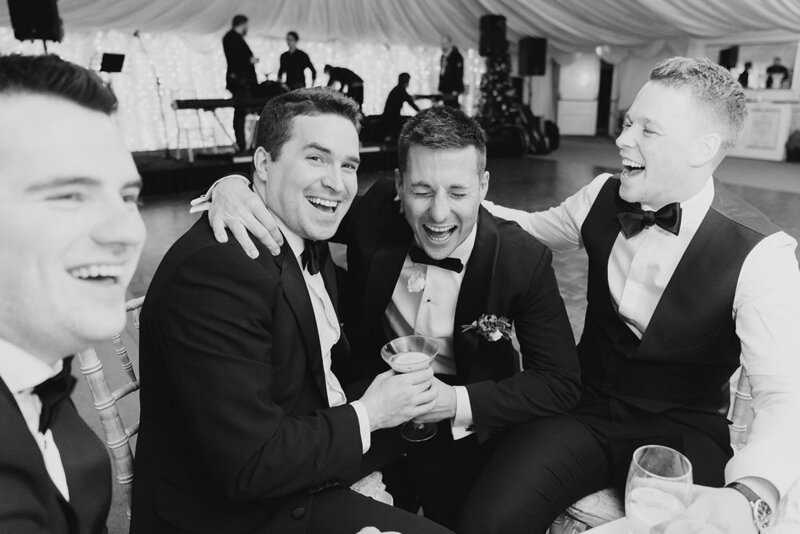 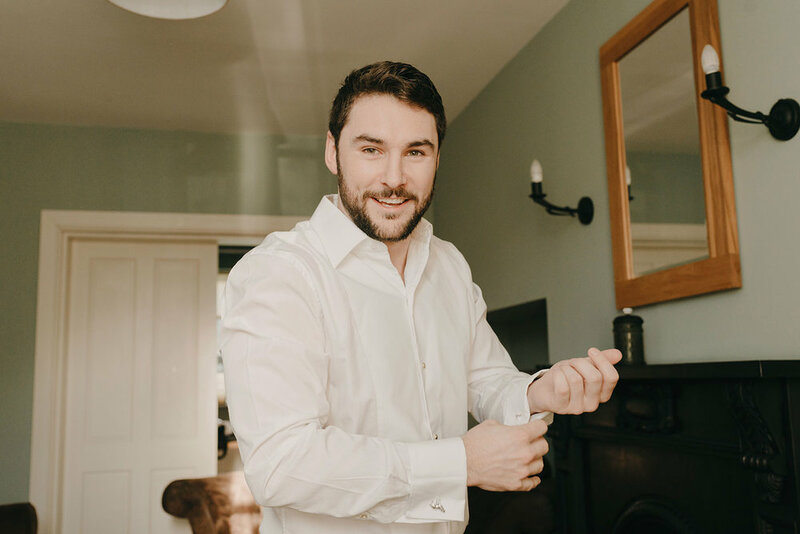 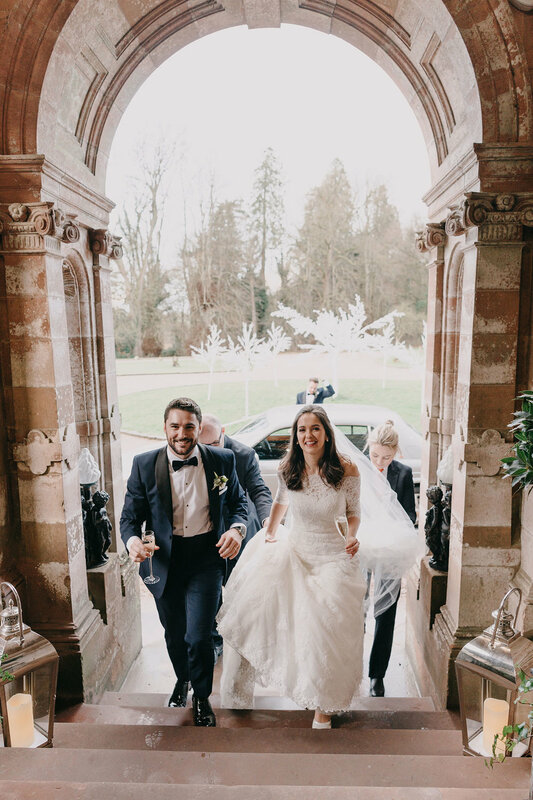 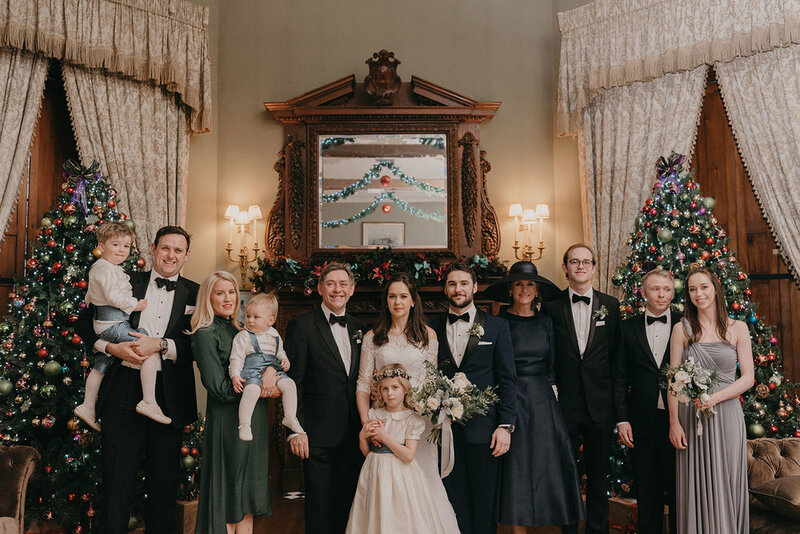 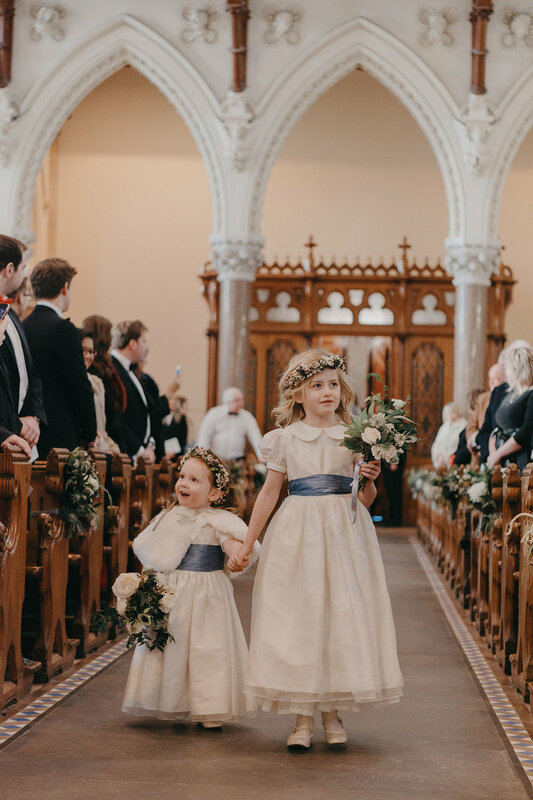 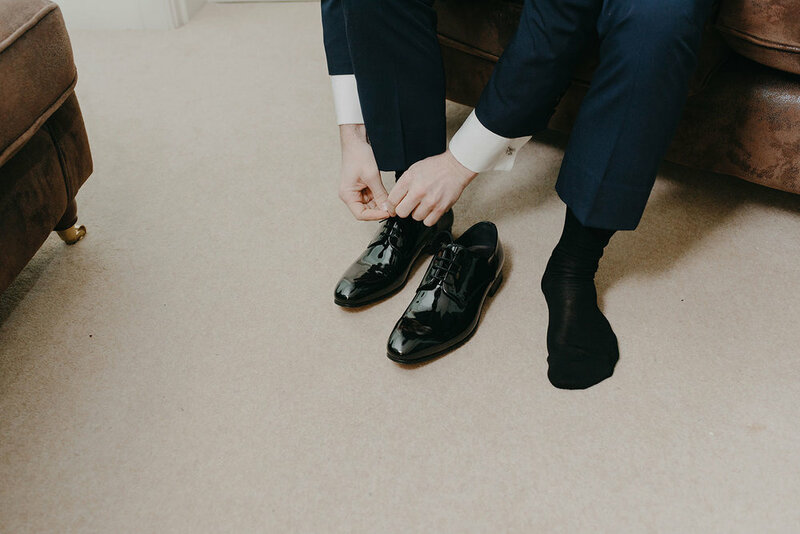 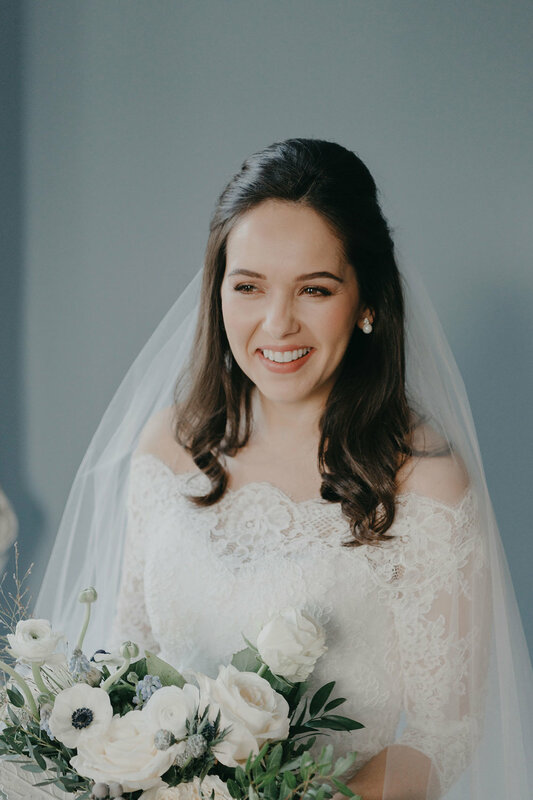 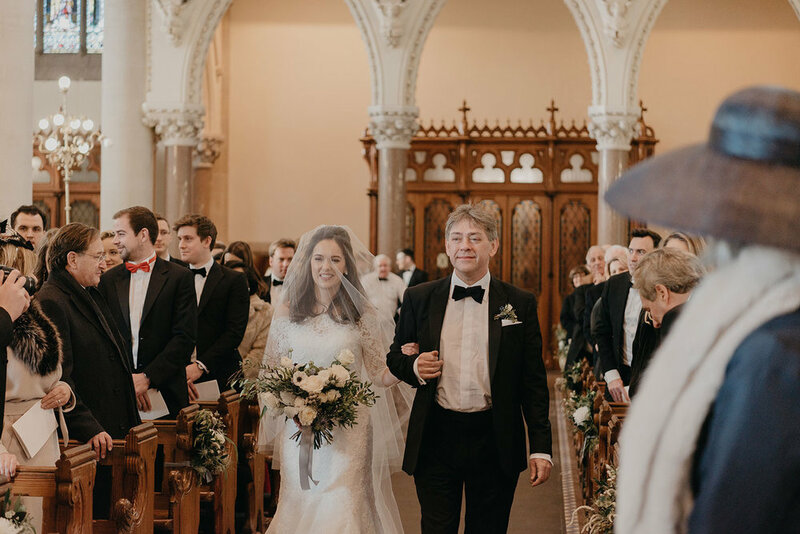 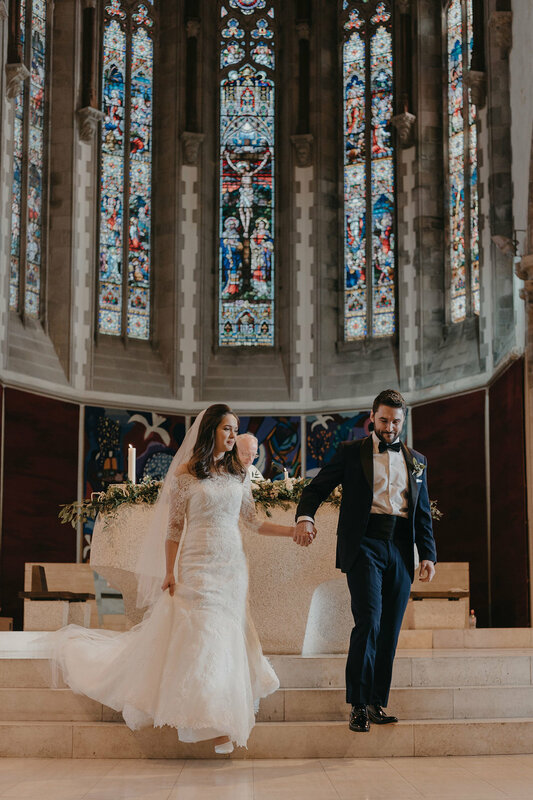 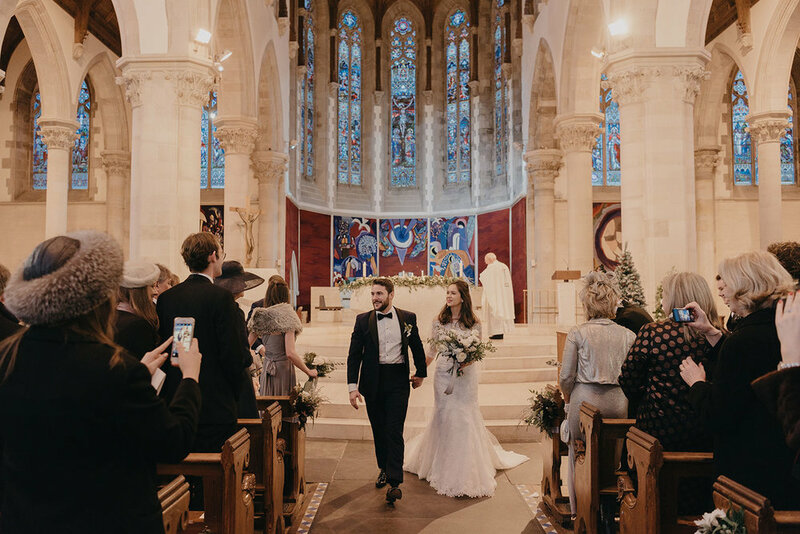 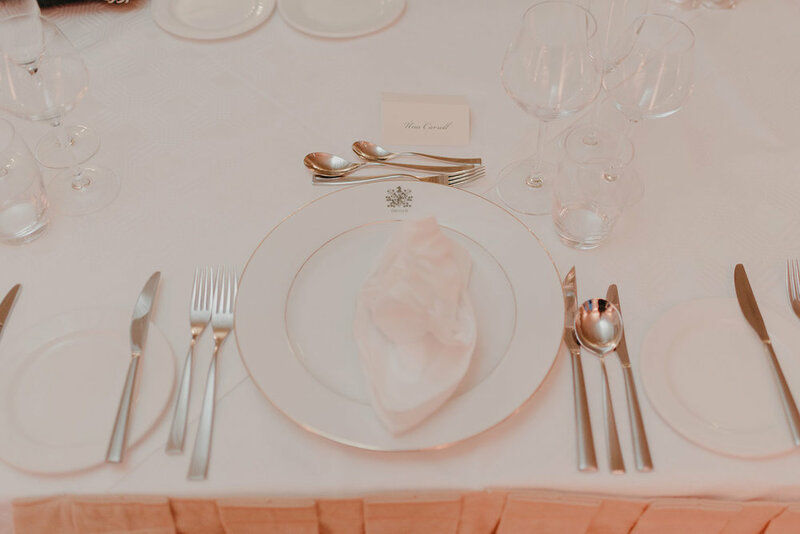 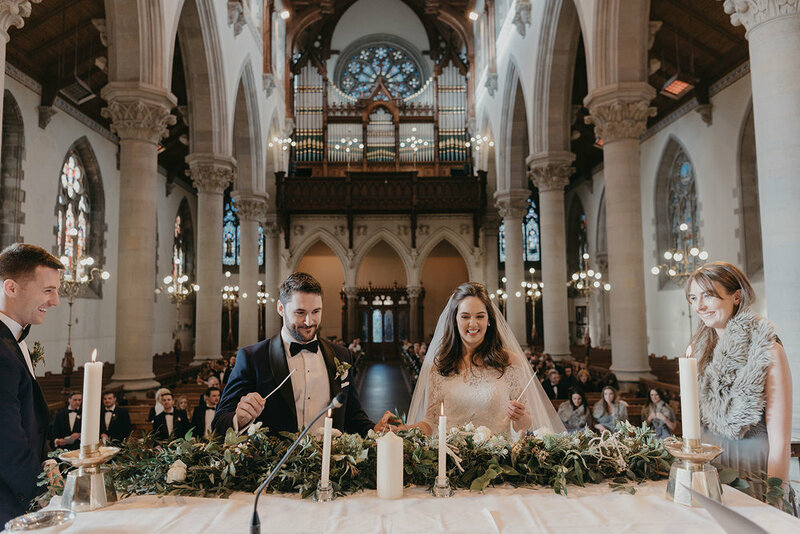 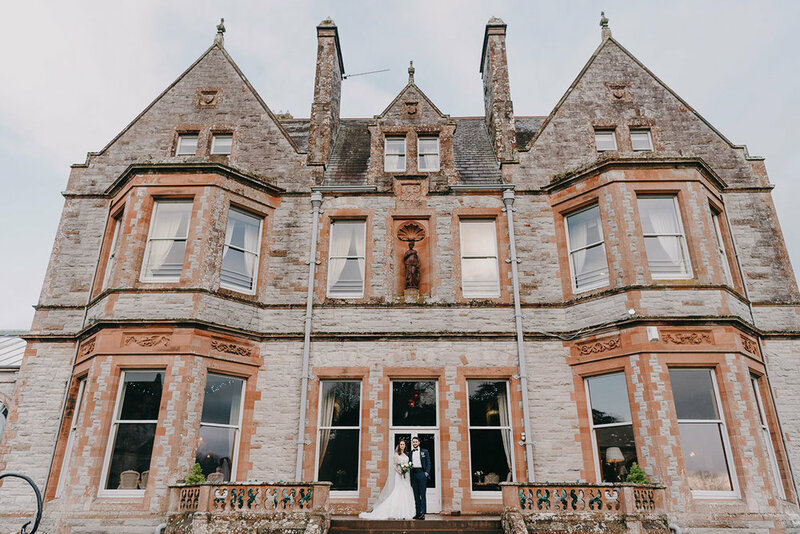 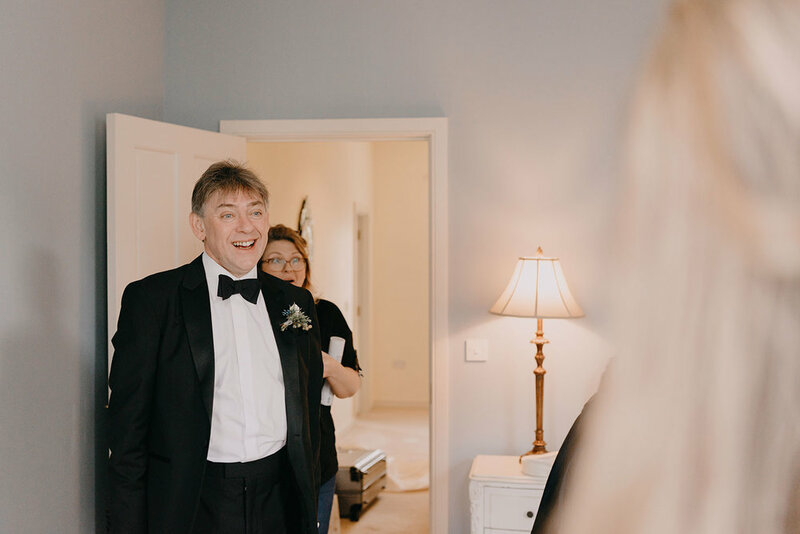 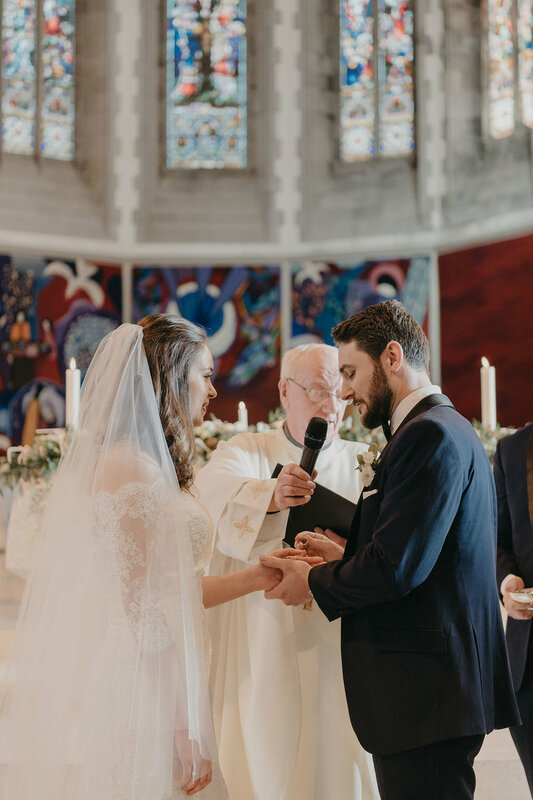 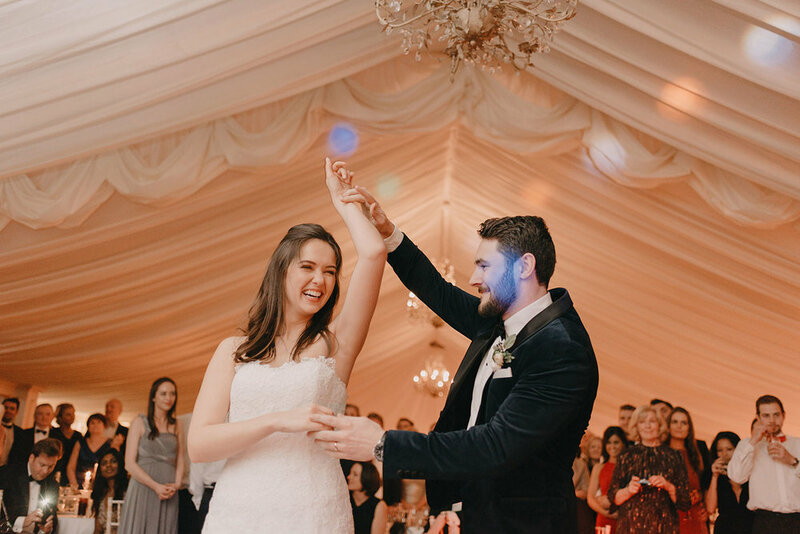 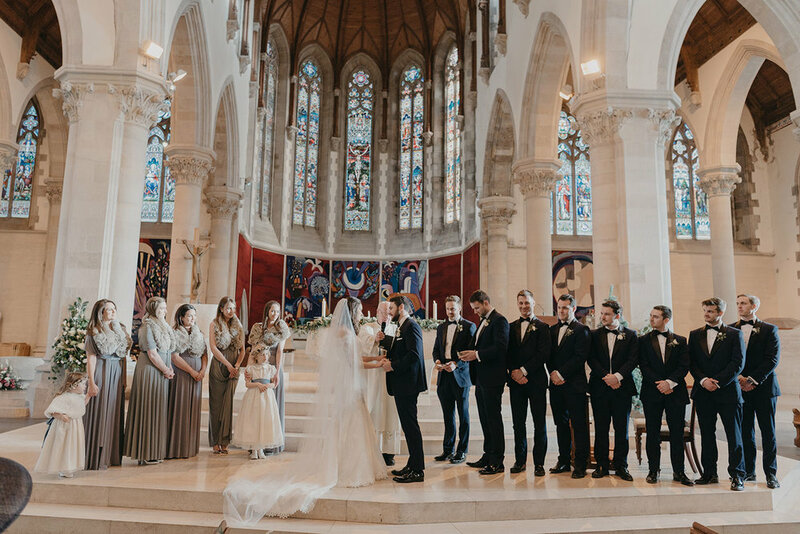 Nestled within a 1000 acres of ancient woodland Castle Leslie provided the perfect backdrop for this elegant and idyllic wedding. 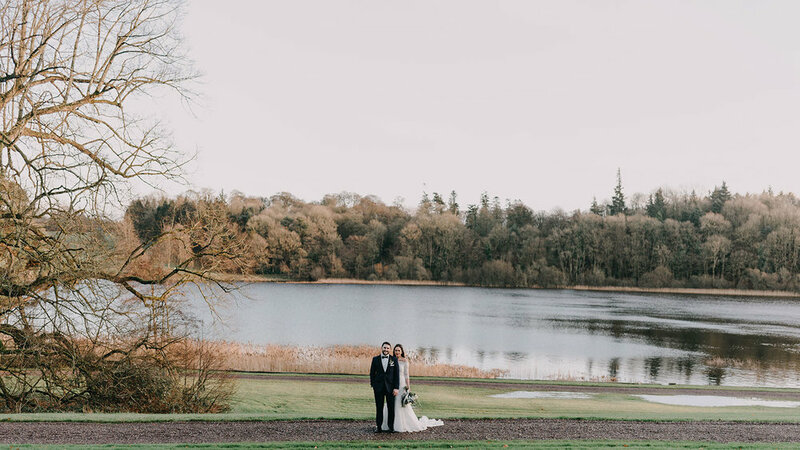 We absolutely love photographing weddings at this venue as the grounds provide a phenomenal location for our couple portrait sessions and each time we cover a wedding here the lake glistens with a different hue & tone. 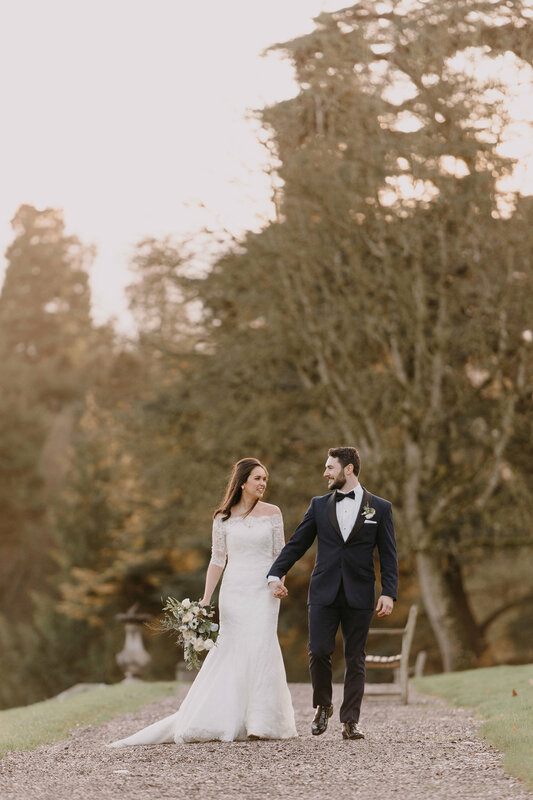 Una & Luke were an absolute dream to photograph. 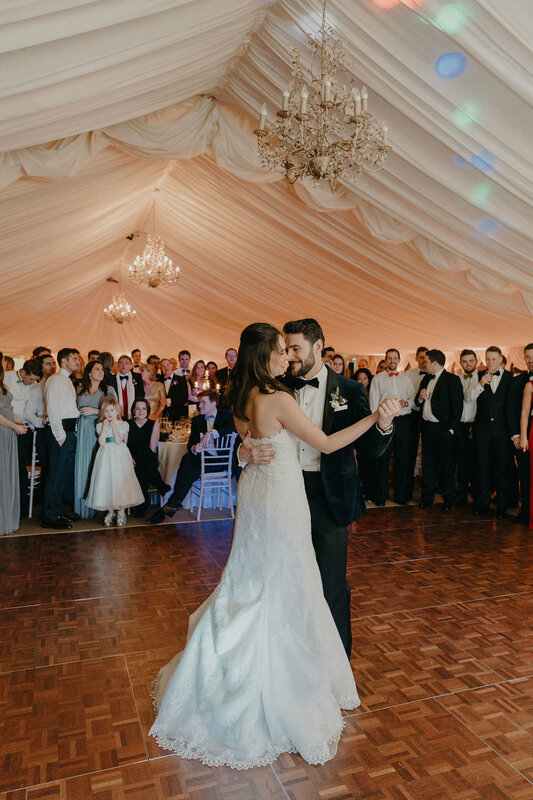 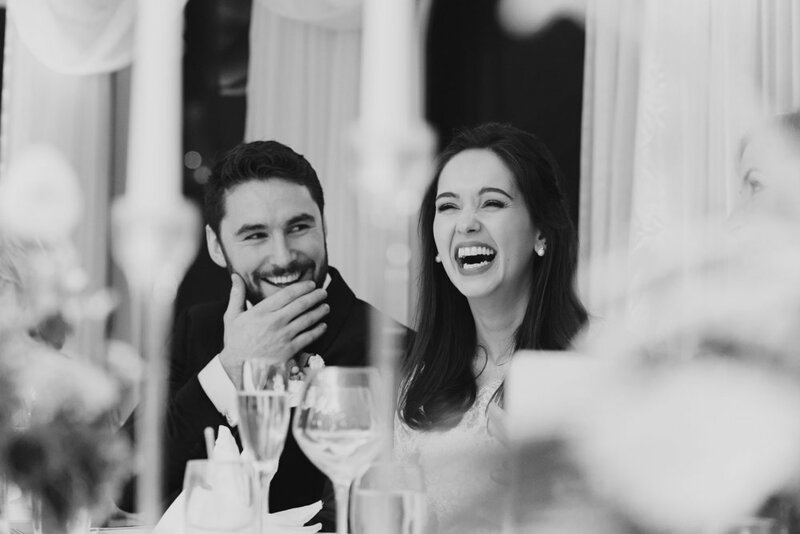 Their love for each other, their friends and family shone through each and every image. 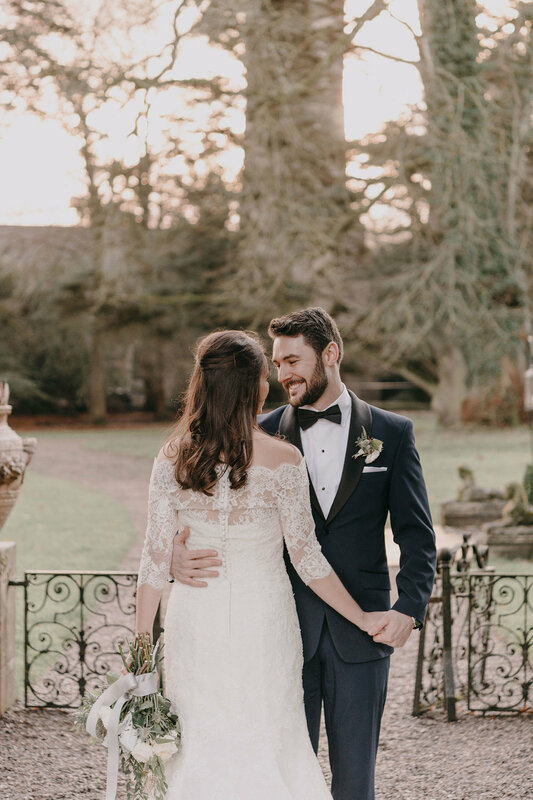 They had an incredible spark which made their couple shoot so romantic to capture. 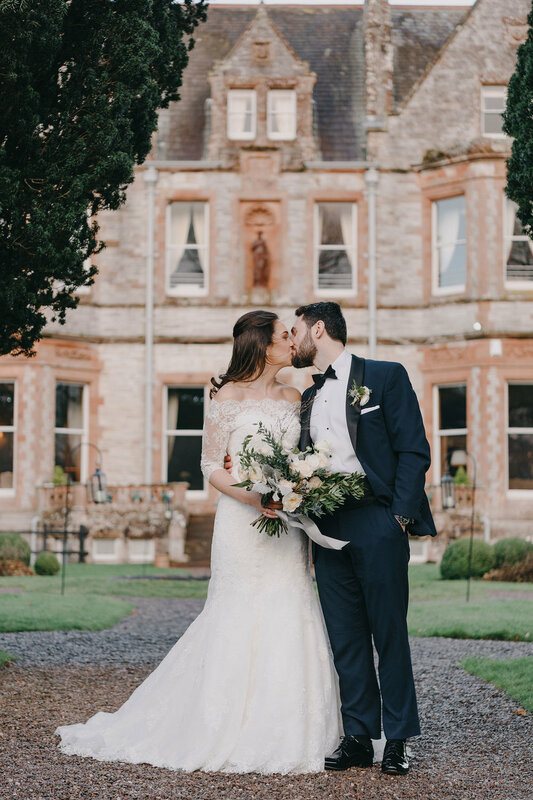 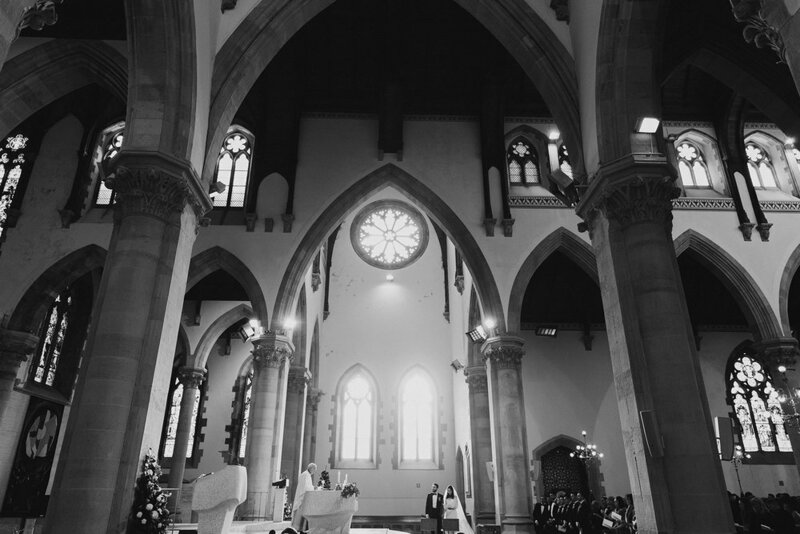 Clonwilliam House Wedding. 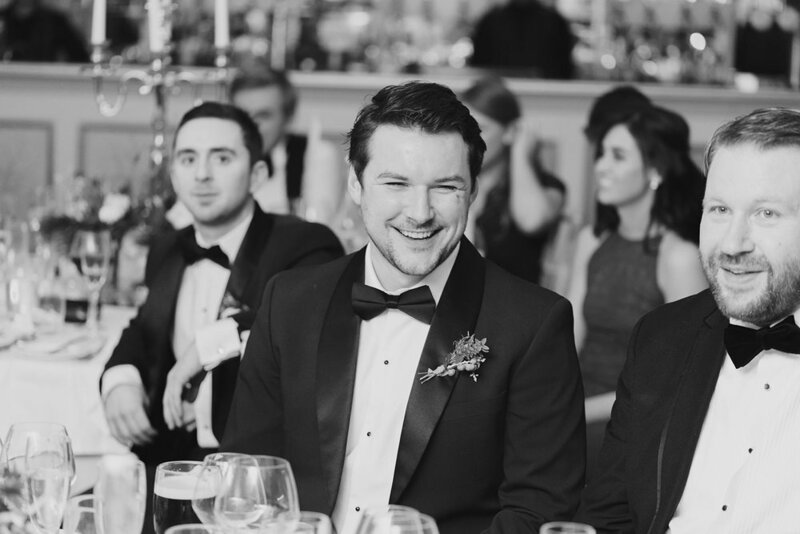 Keelin & Ross.